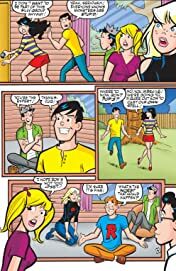 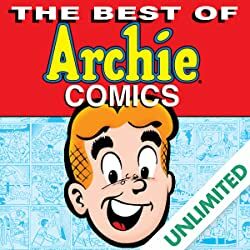 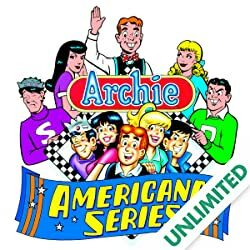 The COMPLETE, DELUXE edition of the entire ARCHIE MEETS KISS storyline, plus more bonus material than ever! 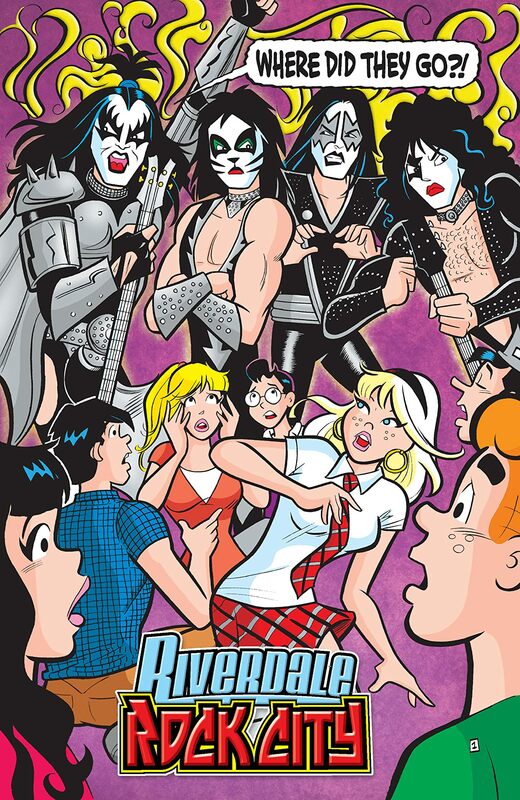 The biggest band in rock history invades Riverdale! 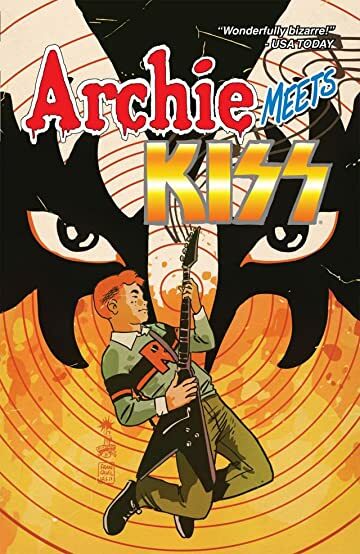 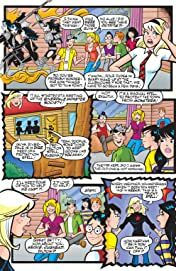 When the Archies find their town overrun by monsters because of a spell gone wrong, can rock legends KISS save the day? 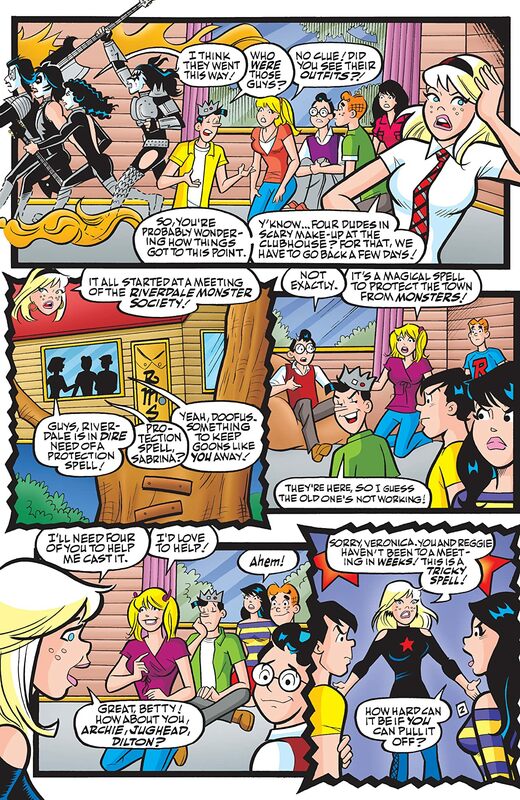 Sabrina the Teenage Witch is also featured adding a magical touch to this epic crossover. 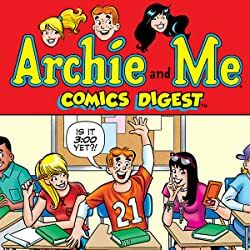 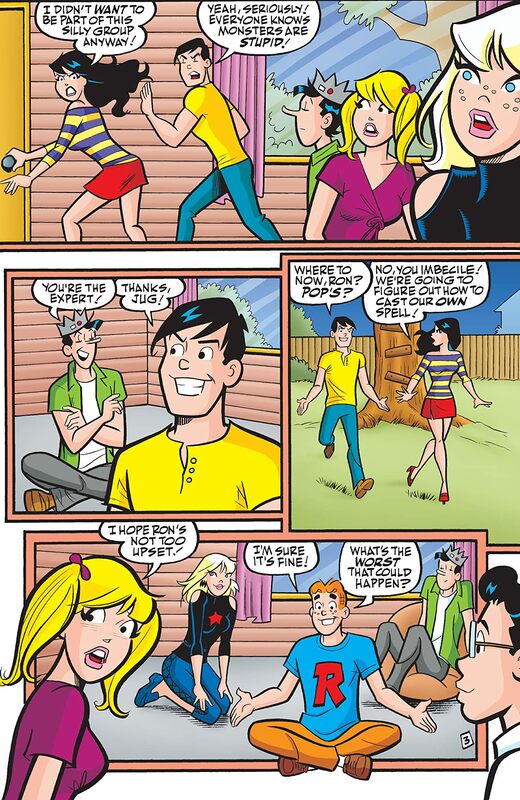 Prepare for the craziest match up in Archie history since Archie Meets The Punisher! This collects all four parts of the storyline, reprints of the variant covers by Francesco Francavilla, and a foreword by Gene Simmons.